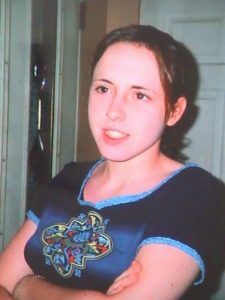 THE Integrated Homicide Investigation Team (IHIT) is requesting public assistance to further its investigation into the suspicious disappearance of Abbotsford resident Candace Shpeley in 2007. 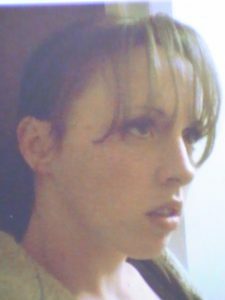 On April 1, 2007, Shpeley’s family reported her missing to the Abbotsford Police Department. Police immediately initiated an extensive search for Candace but she was never found. The investigation was later turned over to IHIT as her disappearance was deemed to be suspicious. IHIT believes Candace met with foul play and needs the public’s help to further its investigation. Candace’s last known whereabouts was in Surrey between 1 a.m. and 2 a.m. on April 1, 2007. Candace’s vehicle, a 1995 green Pontiac Grand Am with B.C. licence plate 695KXD, was spotted in the area of 102nd Avenue and 150th Street in Surrey earlier that night between 9:10 p.m. and 9:44 p.m. On April 11, 2007, the Grand Am was found abandoned in the area of the Renfrew Skytrain Station at 2911 East 17th Avenue in Vancouver Candace was known to frequent areas throughout the Lower Mainland including Surrey, Langley, Chilliwack and Abbotsford. At the time of her disappearance, Candace was described as white, 23 years old, approximately 5’1’’ and 116 lbs. She had brown hair, brown eyes, and a stud bar through her tongue.